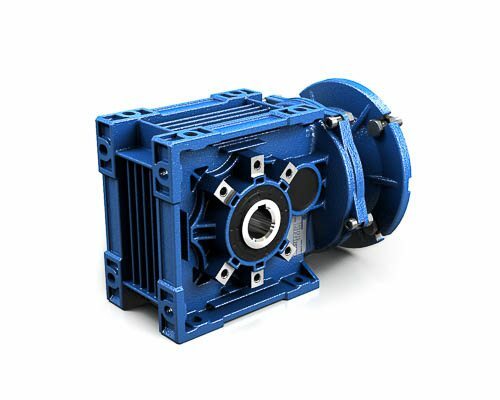 B Series Aluminium - TECO-Westinghouse Motors (Canada) Inc.
he technological content of B-Series gear reducers allows for an extraordinary performance/lifespan ratio. These highly versatile gear units are successfully used in a vast number of industrial and civil applications. B-Series units offer excellent value for money and output torque/weight ratio, especially considering that they need very limited servicing.